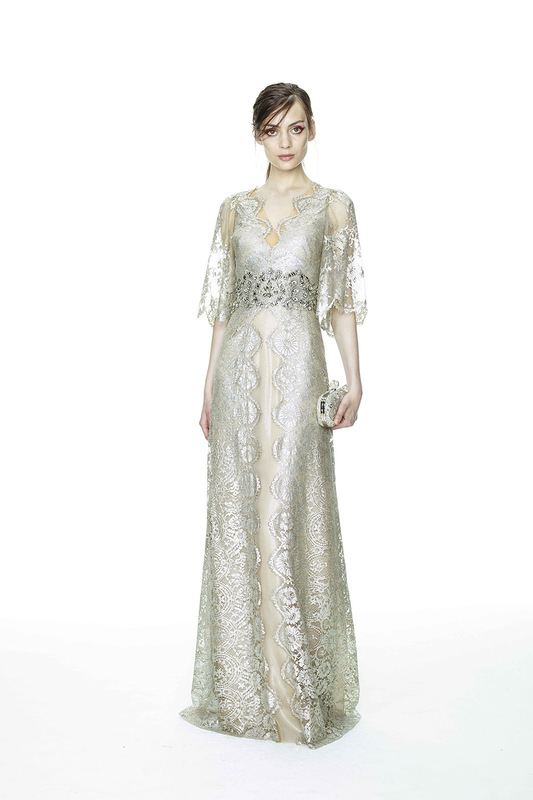 The new collection Marchesa Resort 2015 has once again proved that in fashion is something that is eternal and unchanging. Specifically, that is femininity, elegance and romance. 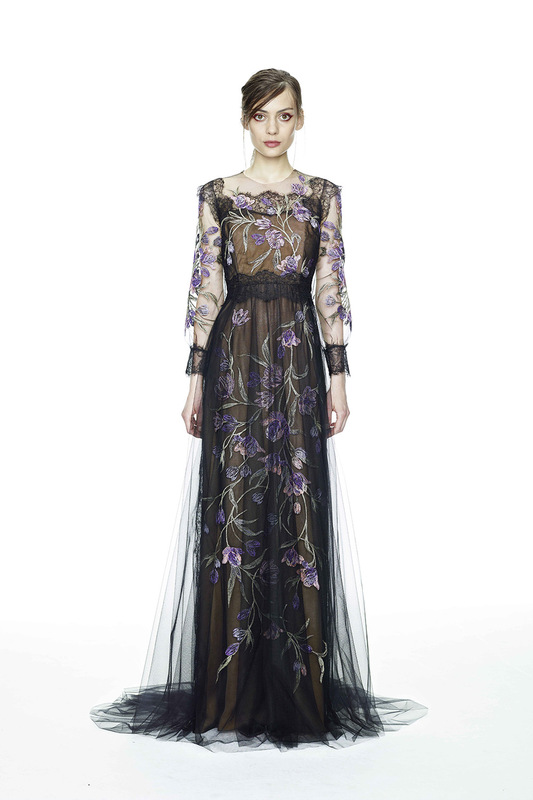 Unbelievably wonderful cocktail and evening dresses from Marchesa, created by Georgina Chapman and Keren Craig will not leave indifferent any woman. 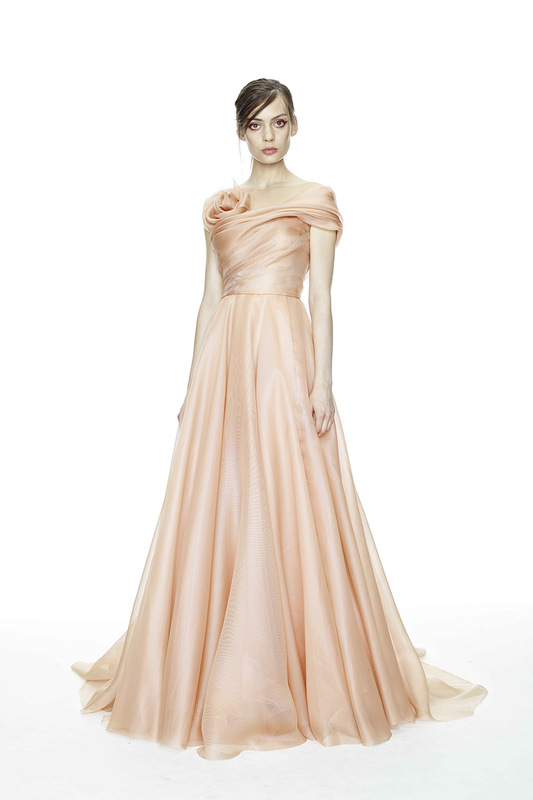 Each dress from the collection is elegant and refined – a small masterpiece. Special attention the designers paid to the color: the focus was on black and soft pastels with splashes of “smearing” prints in the style of impressionism. 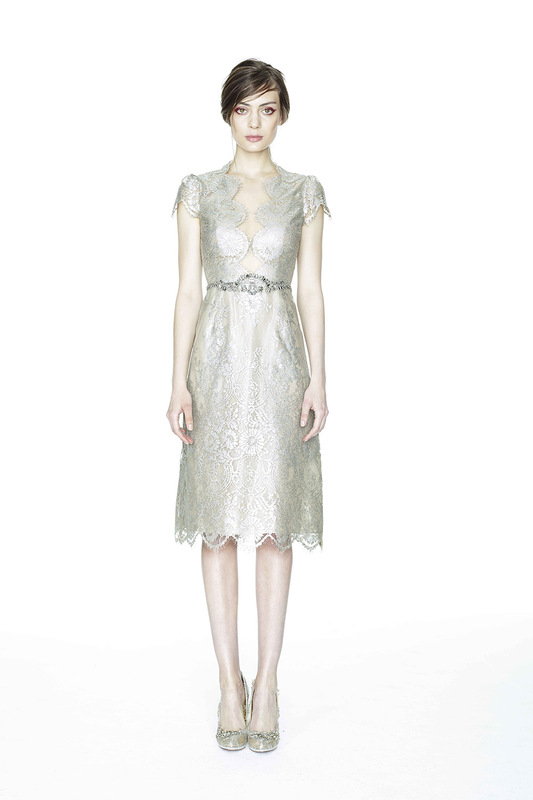 Marchesa Resort 2015 features ultra-embellished gowns and dresses. 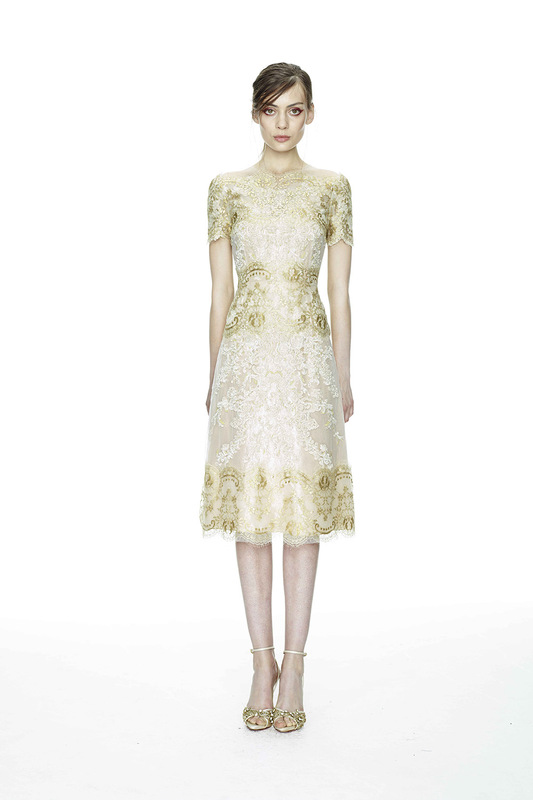 Intricate beading, floral embroidery, painterly prints and Chantilly lace are the Marchesa woman’s go to for the season. 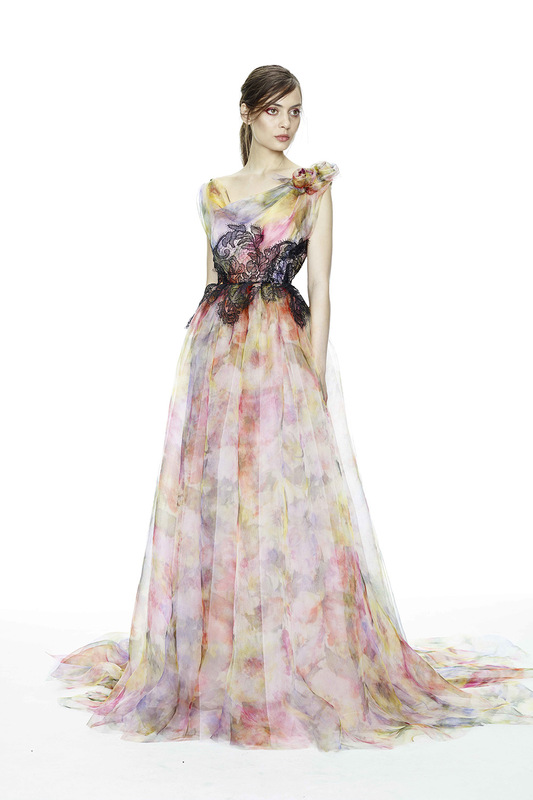 If you are invited to a wedding in 2015, and you’re looking for inspiration for your outfit, then you can not miss the new collection from Marchesa Resort 2015. 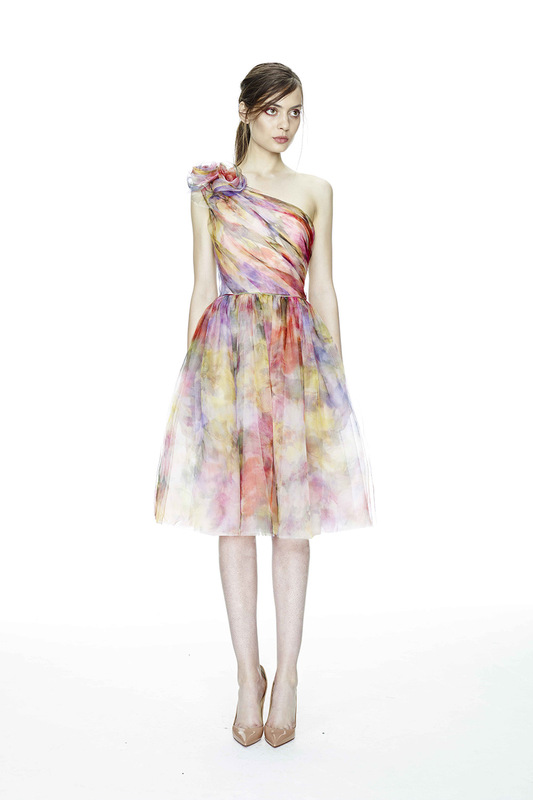 Take a look at the pictures from the collection below and choose your favourite dress. Enjoy and stay up for more next time!